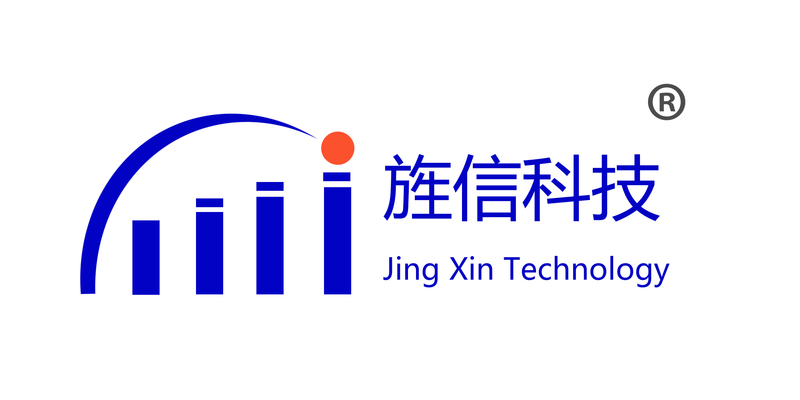 Jing Xin Technology offers the best standard and custom designed couplers and power dividers in the world. They are suitable for a wide range of applications in cable transmission and as a component in numerous instruments Features. 1 Multiple-Band Frequency Ranges Tetra, Cellular,UMTS and LTE,etc. 2 500 Watt Avg. Power Rating. 3 Minimal RF Insertion Loss. 5 Low Cost Design for ease of mounting to pole or wall. Looking for ideal 2 Way Power Splitter N-Female Manufacturer & supplier ? We have a wide selection at great prices to help you get creative. 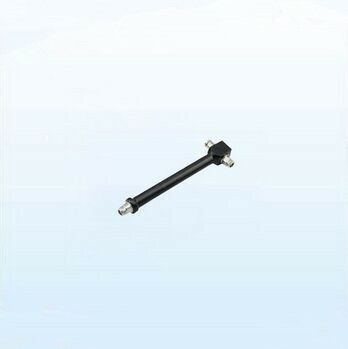 All the 800/2500MHz Power Divider are quality guaranteed. We are China Origin Factory of N-Female Connector Power Spliter. If you have any question, please feel free to contact us.